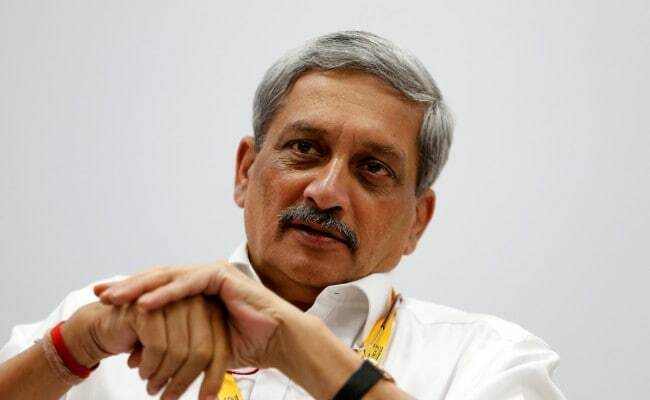 Lok Sabha Elections 2019: Manohar Parrikar's assembly constituency of Panaji is scheduled to head for by-polls owing to the former Defence Minister's death on March 17 caused by pancreatic cancer. Former Goa Chief Minister Manohar Parrikar's sons Utpal and Abhijat, have been formally requested by the party high command to join the BJP, state party president Vinay Tendulkar said on Monday. "BJP national vice president Avinash Rai Khanna has requested both of Parrikar's sons to join the BJP when he met them after Parrikar's death...We will follow up on the offer with the sons on behalf of the party," Mr Tendulkar told IANS. Mr Parrikar's assembly constituency of Panaji is scheduled to head for by-polls owing to the former Defence Minister's death on March 17 caused by pancreatic cancer. Mr Parrikar's elder son Utpal is one of the contenders for the candidacy, BJP sources said.